Smart Allergy Friendly Education: Linda Coss' Cookbooks are FINALLY in e-book format! Linda Coss' Cookbooks are FINALLY in e-book format! 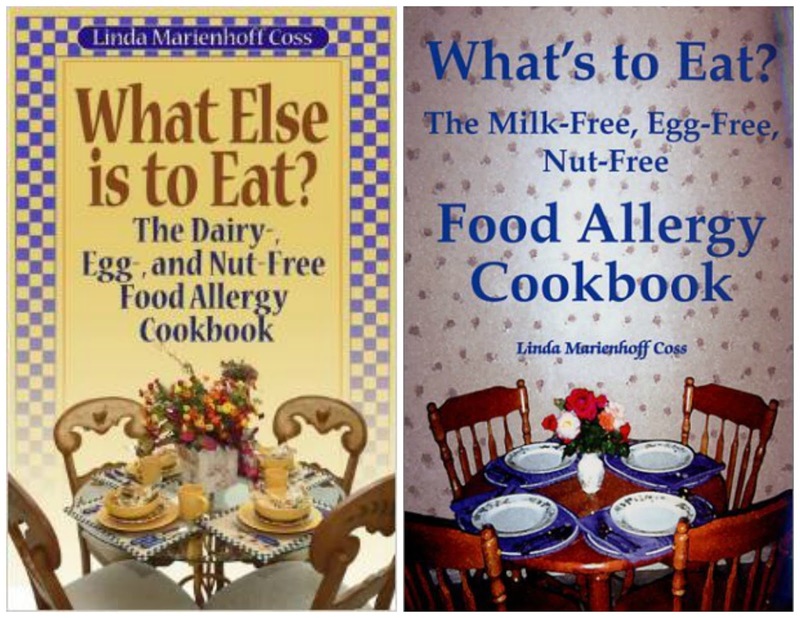 If you have been living in the food allergy world with milk, egg, peanut AND tree nut allergies, you probably have AT LEAST one cookbook by Linda Coss. Our standby for years has been "What's To Eat? The Milk-Free, Egg-Free, Nut-Free Food Allergy Cookbook" . A friend gave it to me years ago, and it's worn well from use. 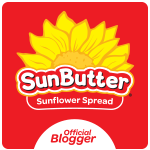 Two of our regular favorites are: 'Waffles' on page 140 and the 'Lemon Raspberry Bars' on page 174. 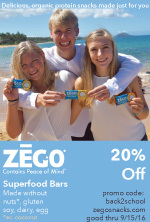 May try to make the bars with fresh raspberries today!